The Rolling Home Journal documents stories, interviews, artwork, images, technical knowledge and advice. Helping to connect our community with a shared passion for alternative living. For our first issue we brought together a group of truly inspiring contributors from across the globe; from voyages through Icelandic landscapes, to the most innovative and creative campervan interiors. 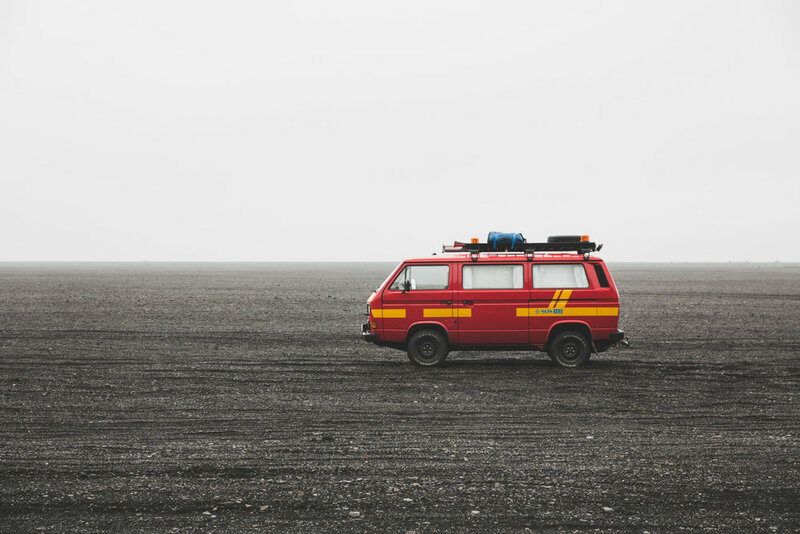 We explore the ways people earn money on the road in the article 'When work doesn't feel like work' and hear from Brianna Madia on what it is like to travel with dogs in an unmissable orange van named 'Bertha.